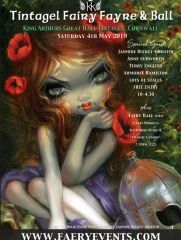 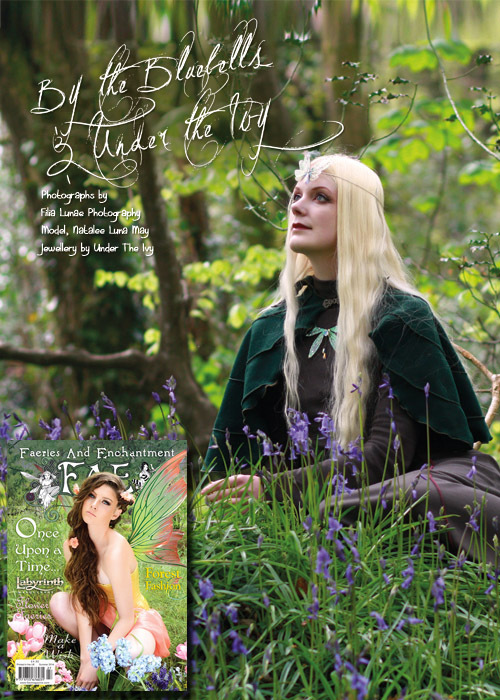 Hannah Titania looks at the Fae and their Flowers with quotes and illustrations from Elizabeth Andrews. 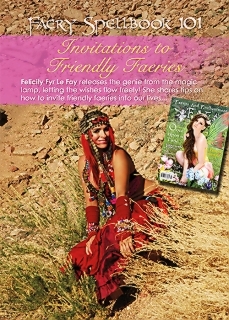 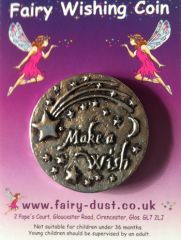 Felicity Fyr Le Fay once again opens her Faery Spellbook 101, and Ceri Norman helps us in the art of wish craft! 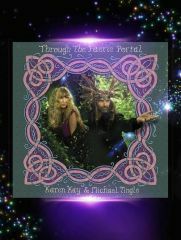 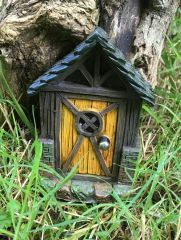 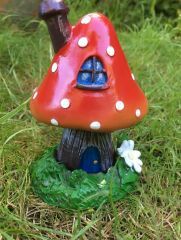 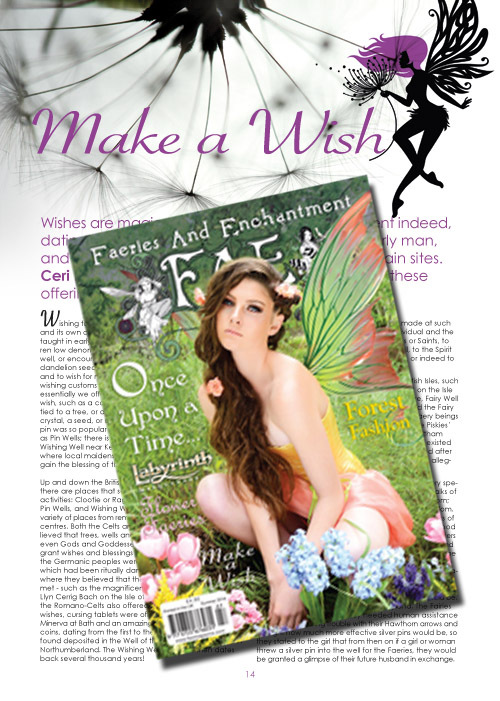 Our resident Fairytale Traveller takes a trip to magical Ireland and meets with a local faery expert. 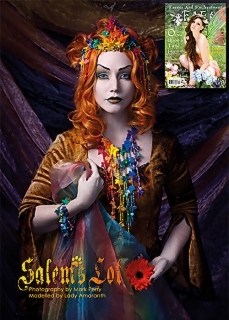 Lady Amaranth models the jewellery of Salem’s Lot with photography by Mark Perry. 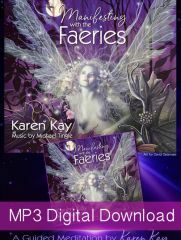 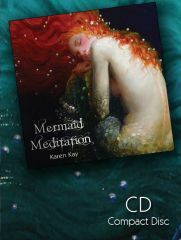 Doreen Virtue shares her fairy wisdom with her Fairy Oracle card for this quarter, and our Faerie Yoga expert shows us some simple techniques we can all try at home. 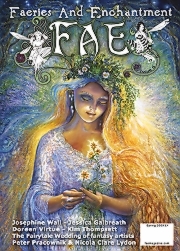 Solaris gives her her Fairy Astrological predictions for the coming months. 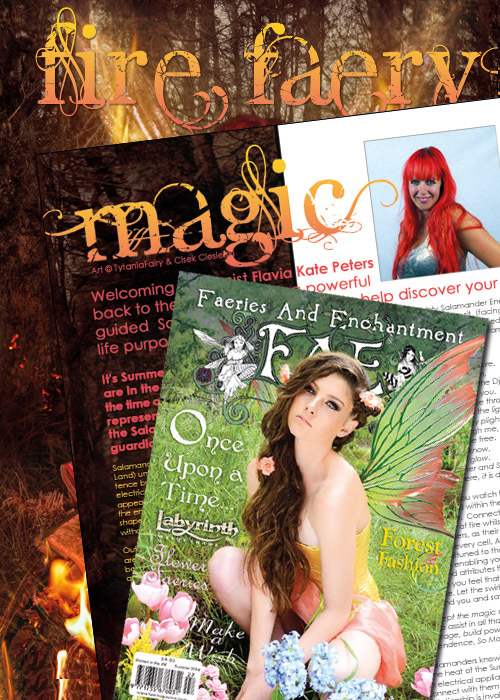 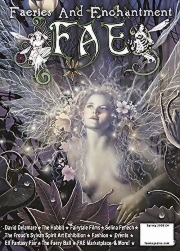 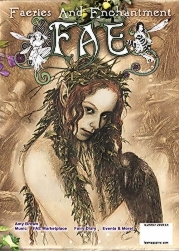 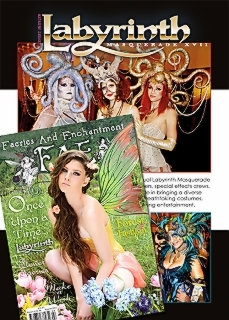 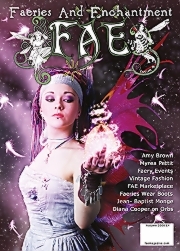 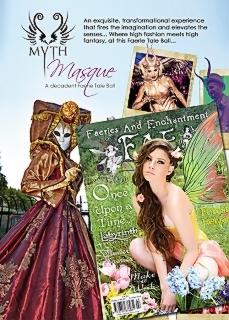 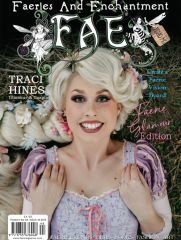 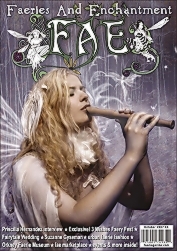 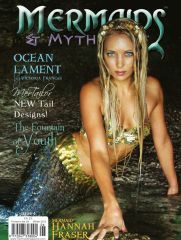 With more enchantment that you can shake a faerie wand at, FAE is first for Faery News! Now available in Eason’s of Ireland.